Don't you just love Galahs ? These darling pink parrots are so cute. Our original design features a Galah with its crest playfully raised. 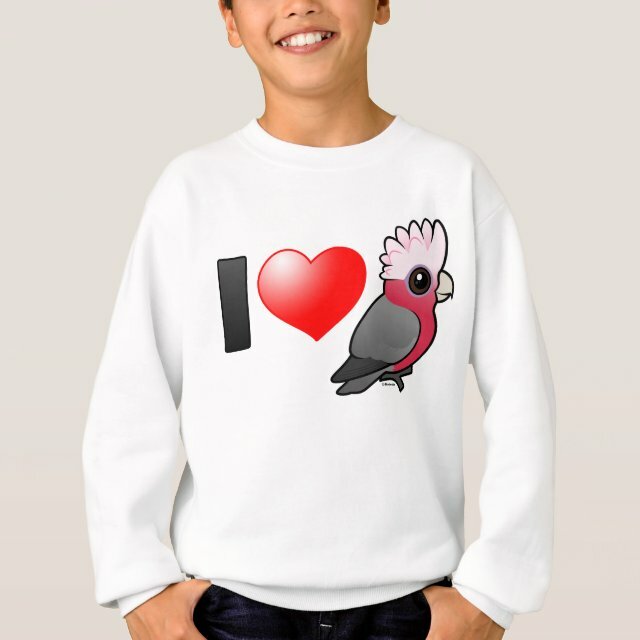 The sentiment reads "I Love Galahs" using bold colorful icons. You can customize this gift! Move the design elements around, change the background color or style, add text or images -- make it your own!